No, your eyes are not playing tricks on you! 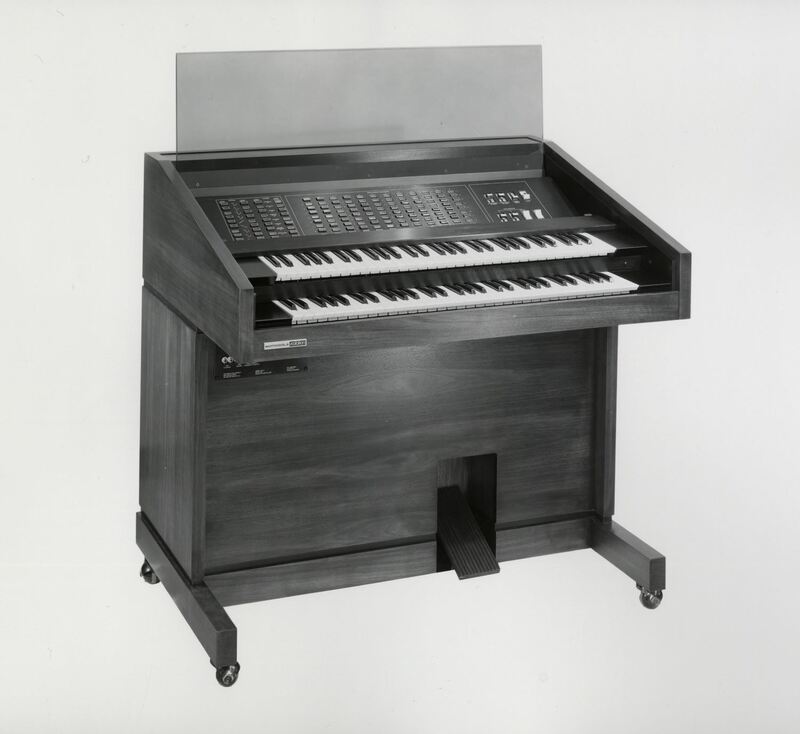 Introduced in 1973, the Motorola Scalatron keyboard instrument was developed to showcase the company's integrated circuit and software expertise. It contained a minicomputer to allow duplication of different musical scales.Shown here is a model SCI-A. I wonder if I can find one on Ebay?